书籍简介: Microfinancing is considered one of the most effective strategies in the fight against global poverty. 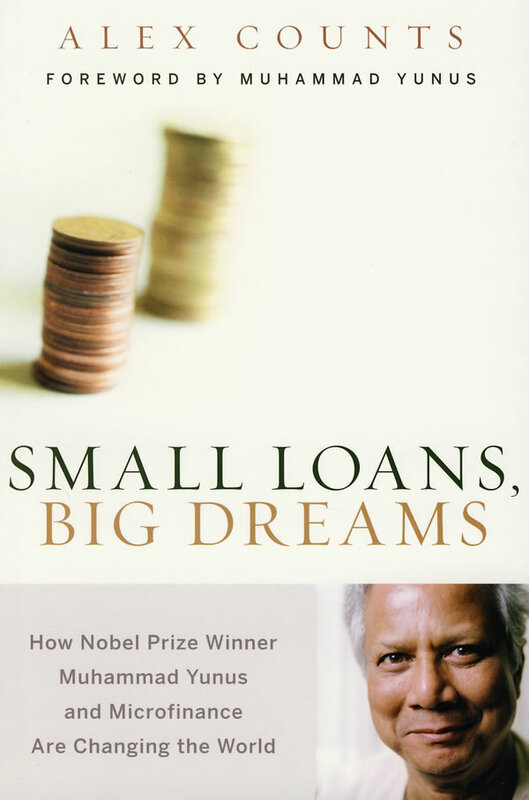 And now, in Small Loans, Big Changes, author Alex Counts reveals how Nobel Prize Winner Muhammad Yunus revolutionized global antipoverty efforts through the development of this approach. This book presents compelling stories of women benefiting from Yunus’s microcredit in rural Bangladesh and urban Chicago, and recounts the experiences of different borrowers in each country, interspersing them with stories of Yunus, his colleagues, and their counterparts in Chicago.